Maybe you use your Crockpot for those busy weeknight dinners. But have you ever tried making desserts in your Crockpot? If not, you’re definitely missing out! Desserts in the crockpot are just AMAZING! 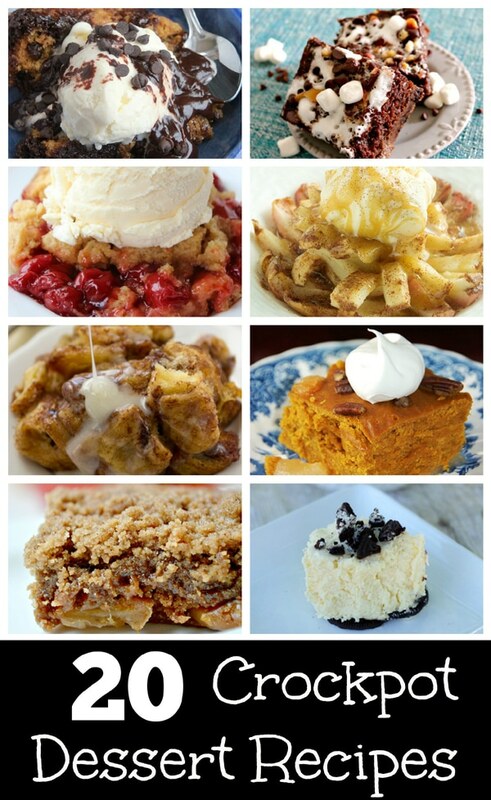 Check out these 20 Sinfully-Sweet Crockpot Dessert Recipes that will be the talk of any party! What dessert will you be making in your Crockpot? Let us know in the comments below.